Learning an instrument can be challenging. Rental agreements are month-to-month. You may return or purchase your rental at any time. Rented instruments may be exchanged for another size at any time. A deposit, equal to one month of rent, applies to all rentals. Our rental purchase prices are the same as our normal retail prices. Our instruments are professionally set up by luthiers in our shop. Purchased rentals maintain trade-in value. *See rental agreement for details. Renter's Protection: What does it cover? Provides repair or replacement of instrument, case, and bow if accidentally damaged or stolen. 10% deductible of repair or replacement cost. Minimum $5 deductible. No coverage for misuse by others, extreme, heat damage, or repairs by unauthorized person(s). Provides one (1) set of replacement strings per year, installed by our staff (every two years for basses). Provides one (1) bow rehair per year. Provides 5% discount on accessories from Violins Etc. Only $5 per month ($10 for basses and Level 3 outfits). We are unable to offer renter's protection on short term rentals. We offer a variety of instruments in our rental program. Here are some descriptions to help guide your decision. Our most economical model - featuring ebony fittings and inlaid purfling. Handcrafted with solid spruce top and maple back and sides. Comes with a light-weight case, D'Addario strings, and a genuine horsehair bow. A nice handcrafted instrument for both beginning and advancing players. Great tone quality and responsiveness. Rental includes light-weight case, D'Addario strings, and a brazilwood bow. Perfect for the advanced player or those seeking an instrument with superior sound quality. 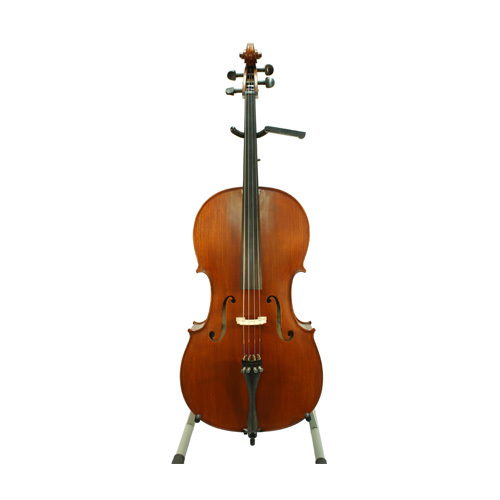 Comes with professional quality strings and upgraded wood bow and case (cello rentals include a high-quality padded gig bag or light-weight fiberglass case. Professionally set up with custom fit bridge, ebony fingerboard planed to proper camber, and quality strings. Wonderful tone quality and response. 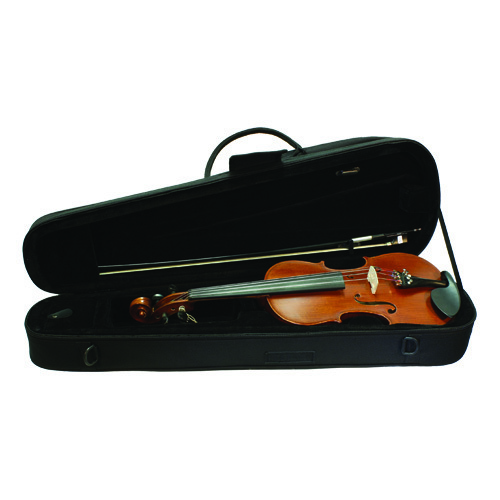 Rental includes instrument bag and genuine horsehair bow (available in both German and French styles). Yes, let's reserve my rental!